Xiaomi has launched a blue colour version of its new walkie-talkie. 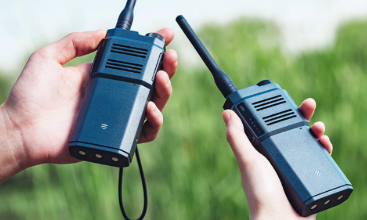 The Xiaomi Walkie-talkie was launched over a month ago, with the device coming in just white and black colour variants only. But the latest addition brings fans one more option to choose from and we can bet the blue colour option will be a hot one. 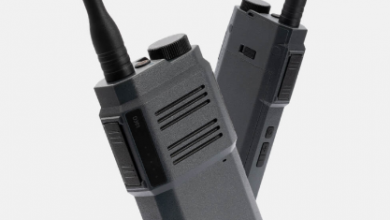 The Xaiomi walkie-talkie comes as a pair suitable for two-way communication in different locations. 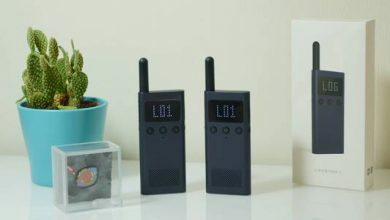 The walkie talkie comes with FM Radio so apart from communication, you also get entertained. It supports azimuth sharing and comes with a durable battery with a standby time of up to 8 days. 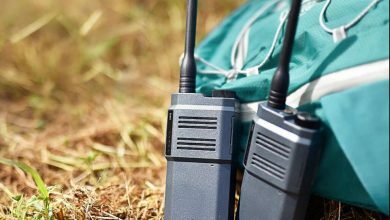 It comes with UHF frequency range of 403-470MHz, and VHF frequency range of 136-174MHz. This gives it the ability to be used in a densely populated area as well as in the wild where there is little or no obstruction to the radio waves. The Xiaomi Walkie Talkie comes with some operational buttons on the surface and a strap that lets you attach it to your cloth when not in use. The blue colour, just like the black variant, offers more resistance to dirt and stains since it is likely to be used on the field. That doesn’t mean you can’t decide to have it at home or in the office or other locations. The Blue variant is only available in China via Xiaomi mall, Mi Mall, Mi Home and Day cat. However, you can get the white and black coloured Xiaomi Mi Walkie Talkie from LightInTheBox for $52.99.